Sometimes newbies cannot transit to GNU/Linux Operating systems because they cannot understand how they can configure the features which they had in the previous proprietary OS. 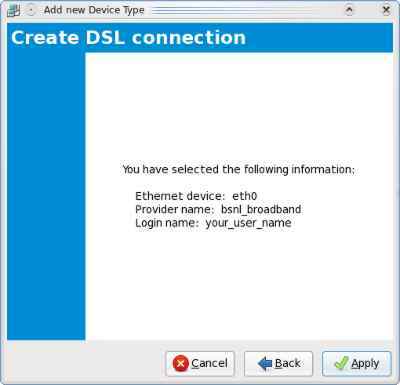 In this guide we will describe how to connect to BSNL ADSL broadband. We will discuss both GUI and Command Line tools. Continue reading. We have described the walkthroughs for the below tools. 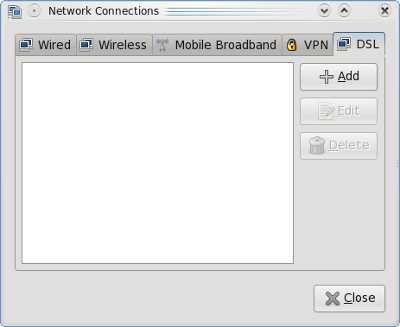 pppoe-setup is a command line tool (a shell script) and needs superuser permission. This tool is an interactive one and easy to configure. This is a graphical tool comes with all the redhat based distributions needs superuser permission. An ADSL modem which is normally provided by BSNL (Generally of HUAWEI brand) or the one you bought. Do not connect with USB as the USB drivers for the HUAWEI USB drivers are not provided with the hardware and the available are too old and complicated to install. So to make the things simple connect it with LAN. all the tools just use one..
You will see a similar output as shown below. It will also detect any other existing connections. 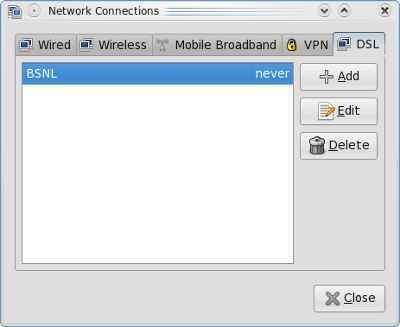 “user_name” with the the username which BSNL provided you. continuously. Enter no or just press Enter. the Internet Service Provider will provide the DNS addresses. entered yes in the example. the firewall is not recommended. Set that if you want this connection to come up at boot time. Enter “no” here. and also be secure, and the the connection under control. confirm it. Check the summary for any errors. Enter “y” if all are correct. When you are returned to the prompt, you are logged off. Please check the manual pages of pppoe-start, pppoe-stop, and pppoe-setup scripts. to connect with NetworkManager. Below are the instructions. And your connection is ready. To use NetworkManager first you need to make sure that you have NetworkManager installed and the Service is running. Visually, check if you have a small icon of two computer moniters with or without a cross. If yes then NetworkManager is running. If it shows a line as below then NetworkManager is running. 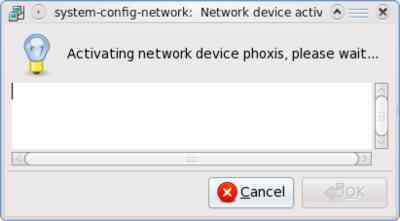 Else if it says NetworkManager is dead then, to activate it run the below command. If the NetworkManager service is not present then you do not have it installed. will be displayed with the Connection name you entered. Click it to activate it. After a while you will get connected and will be showed a message. and then Uncheck the box labened “Enable Networking“. (3) Check the checkbox labelled “Connect automatically” and click “Apply“. 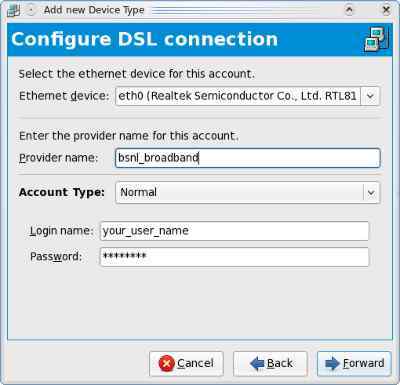 We will configure this ADSL connection with the “system-config-network” tool. 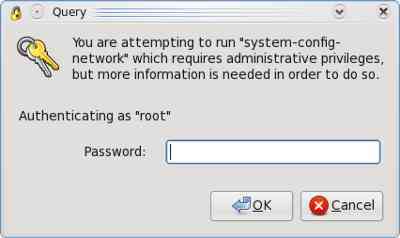 GNOME, Enter the root password, and click “OK”. 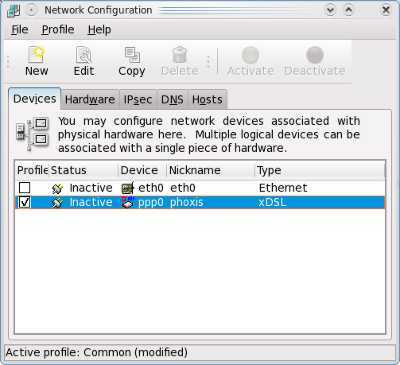 Click “New” in the above menu bar in the system-config-network window. 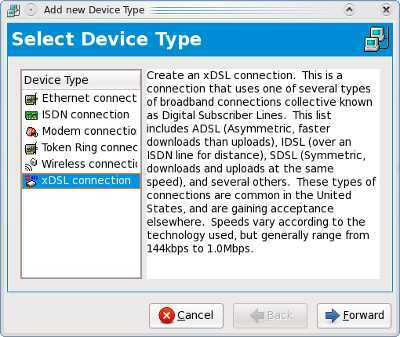 Select “xDSL” connection on the Device type list, and click Forward. as you wish. This is just needed to identify the connection. name” and the “Password” field, and click “Forward“. previously. Click “Apply” if everything looks fine. Select the connection you created and click big green “Activate” button on the above and to disconnect click the the big red “Deactivate” button. would like to see a similar howto for debian. This instructions could be used in any OS with the above tools installed. You can use the same tools in debian to do the same. 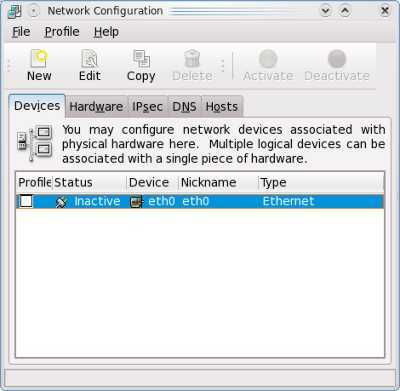 You can use NetworkManager in debian, or install rp-pppoe in debian to use the pppoe-setup. 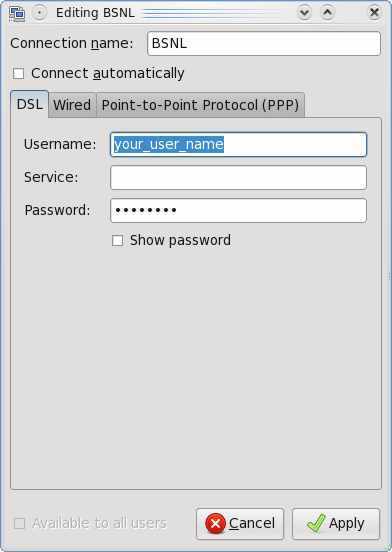 Simply what you have to do is to open up the connection manager, create a new pppoe account and enter the BSNL id and password. This is what you have to do in any OS. thanks for the feedback, good to know this helped someone. Let me share my experience in connecting Airtel internet to my PC. Yesterday my usual cable network connection got out of order (Alliance broadband…it goes out of order frequently). And I had to check my mailbox. It was urgent. I thought of trying a bit with mobile phone connection. Here I should mention somethings. Many of readers may know that. To use the mobile Internet , one should have some configuration settings saved in mobile phone. Usually they are supplied by customer care and users should ask them to send the settings. Fortunately I had the settings preloaded in my handset. ( I am using Nokia 7210 supernova). Yet I called Airtel customer care for more knowledge in this matter. They told me I should have Nokia pc suite installed in my PC , otherwise it is not possible to connect to PC. Here comes the bolt from the blue. NOKIA DOES NOT PROVIDE A PC SUITE SOFTWARE FOR LINUX SO FAR. Ok fine ….. I did not give up. I connected the handset with pc through data cable. Upon connecting that it prompted for a mode. I kept it in Nokia pc suite mode. ( though there is no pc suite in linux). Now what happened next is the “karishma” of fedora developers. I opened the network manager. next there was a tab showing mobile broadband. next added new connection. Now chose my country and service provider name(Airtel for my case). then forward forward ….and forward…… I did not have to set the APN (acces point) and did not need to go through proxy settings even. I was fortunate ….Airtel does not need any proxy settings and network manager chose my connection and APN by default. I dont know about other connections and about other linux versions. Will they work in the same way? Who cares! Fedora 12 is amazing. I am connected to Internet in 2 or 3 seconds. Really cool, yes i have heard that the new NetworkManager handles the mobile broadband connections in a very excellent way.